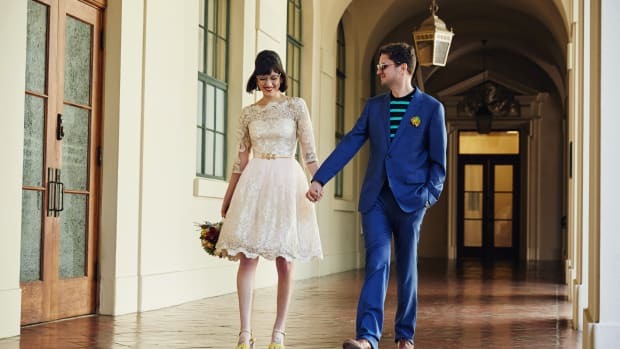 We’ll admit it: We love weddings, and of course we love to ooh and aah over the bride’s fabulous dress. 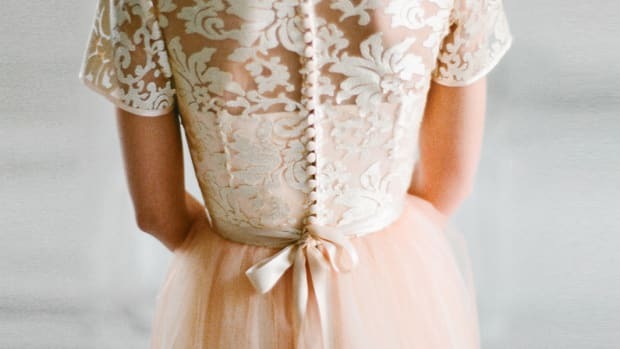 Few brands make us swoon season after season like BHLDN. 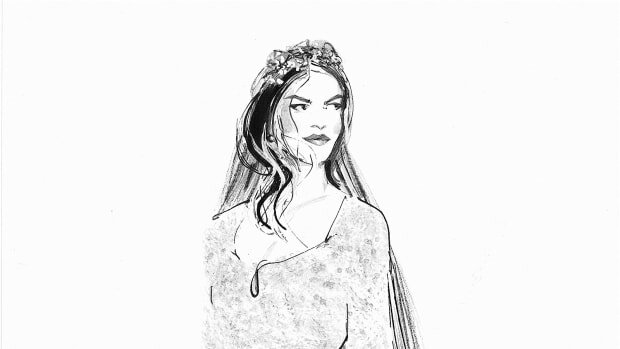 We’ll be sharing their advice for brides here on Verily, and you can check out their goods at BHLDN.com. 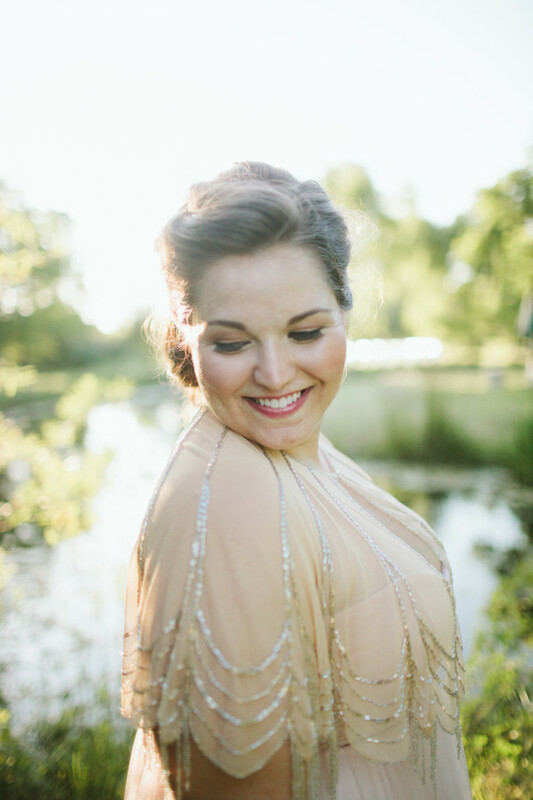 While we adore creative, fancy photo shoots and exquisite, professional styling, nothing inspires us more than the real women who walk down the aisle in a BHLDN gown. 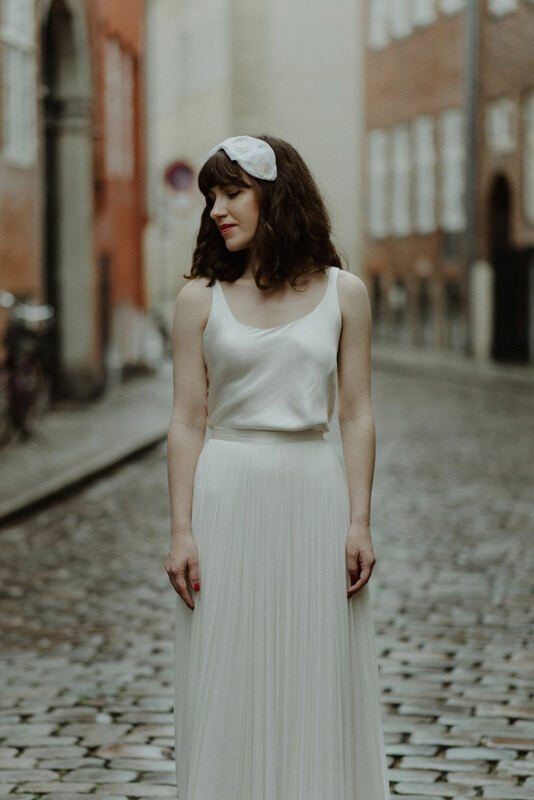 Each BHLDN bride brings her own unique touch to her wedding-day look—a reflection of her one-of-a-kind personality and style. 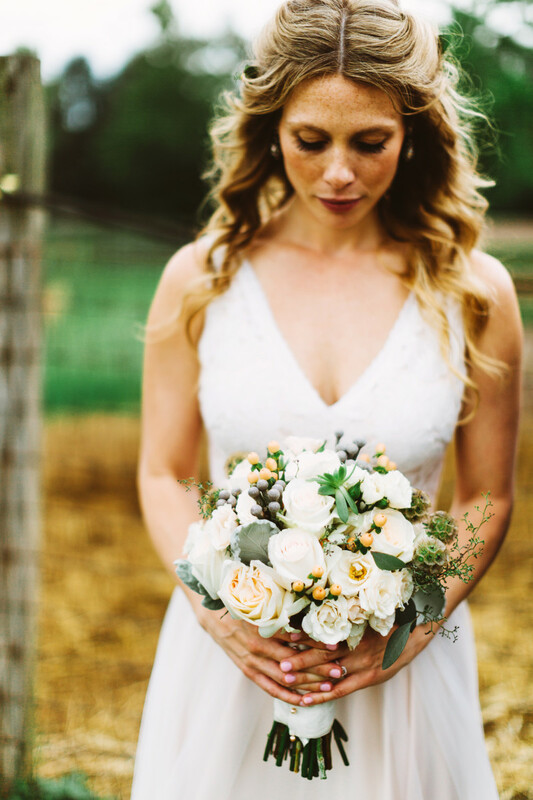 Whether embracing a new trend or keeping things classic, we love the way that each bride’s sense of spirit reflects in the overall vision and details of her big day. 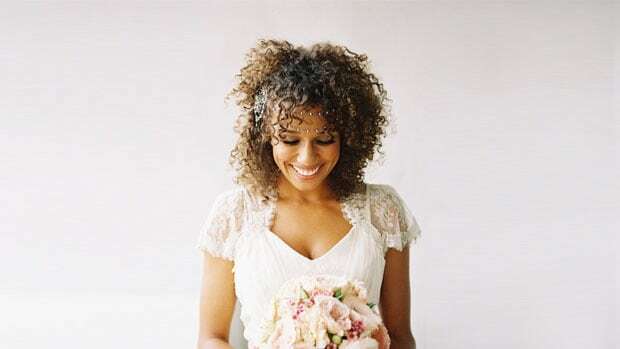 Bridal separates continue to grow in popularity, offering endless options for personal styling. 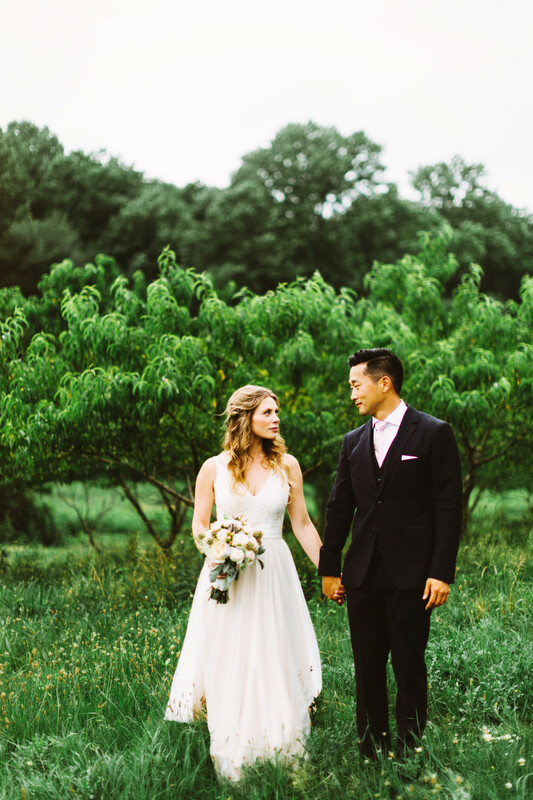 We love the effortlessness that this airy combo lends to Kate’s laid-back, vintage style. 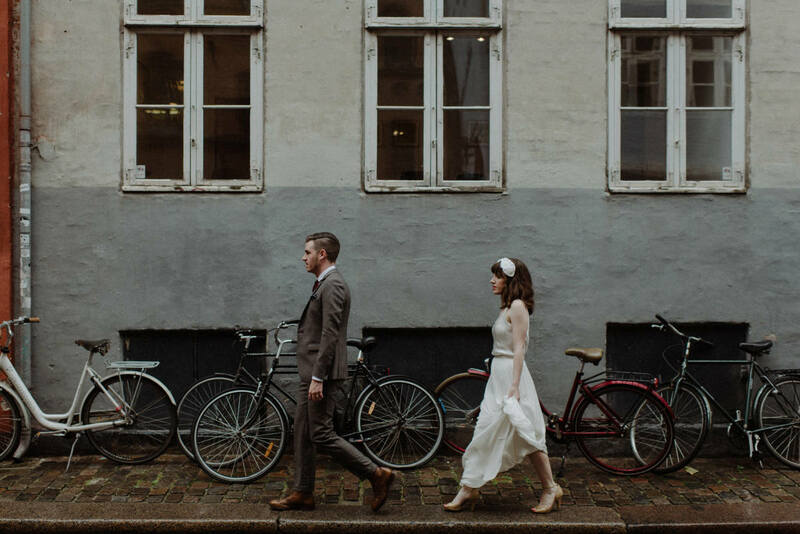 It’s perfect for the rainy-day Danish elopement of this Aussie belle and her beau. 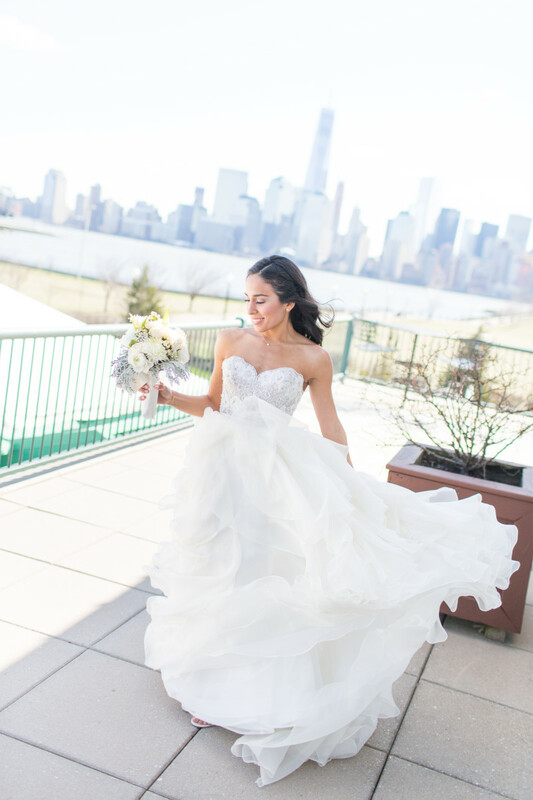 Separates aren’t just for the laid-back bride; the right skirt paired with the perfect topper can add up to showstopping elegance, perfect for the uptown or downtown bride. 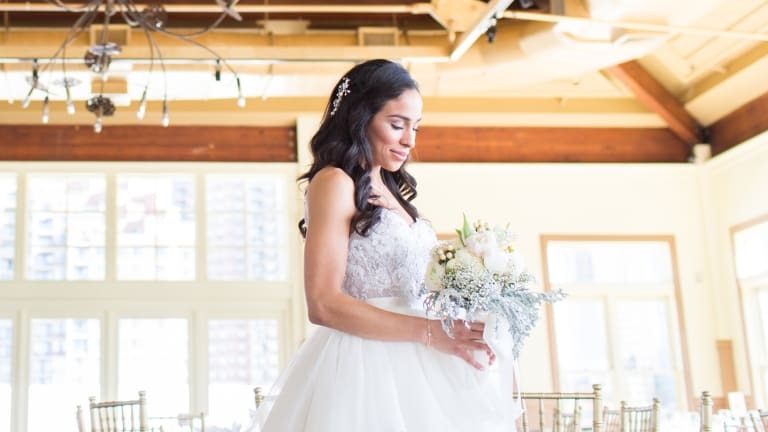 We can’t get enough of the textural elements featured in Gaby’s city wedding-day look—from crystal beading to cascading ruffles, we love the drama. 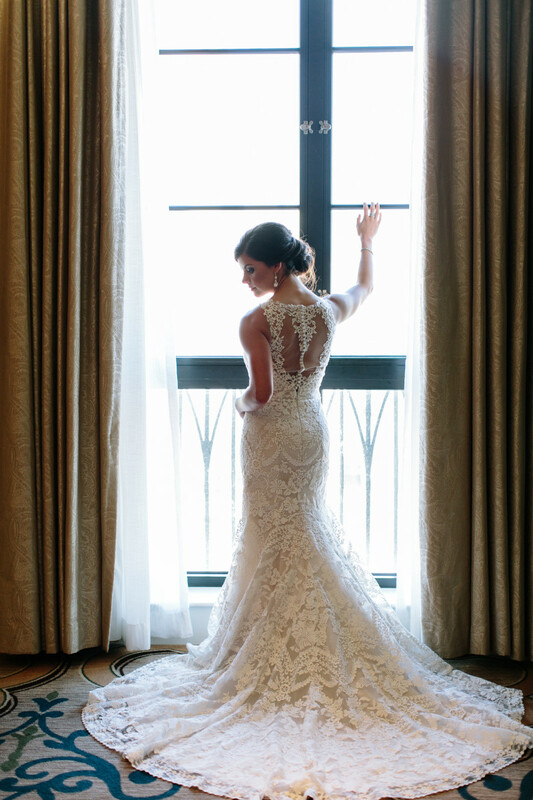 A classic fit-and-flare silhouette gives way to elaborate stitched organza and a high illusion neckline on this statement-making gown. 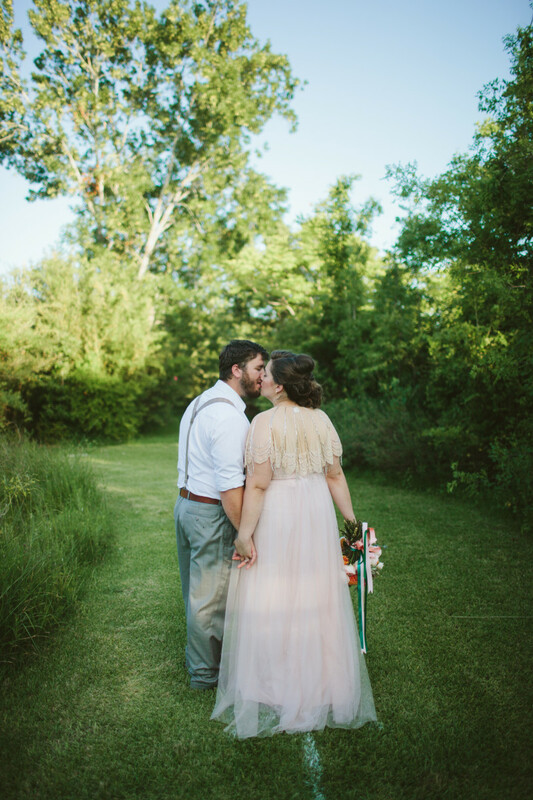 Lauren’s look screams modern Southern refinement. 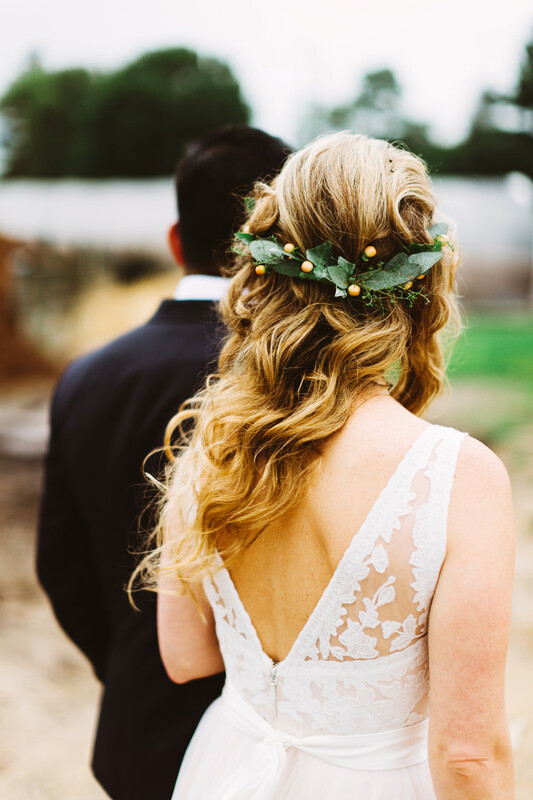 Gone are the days when a bride was limited to wearing white on her wedding day. 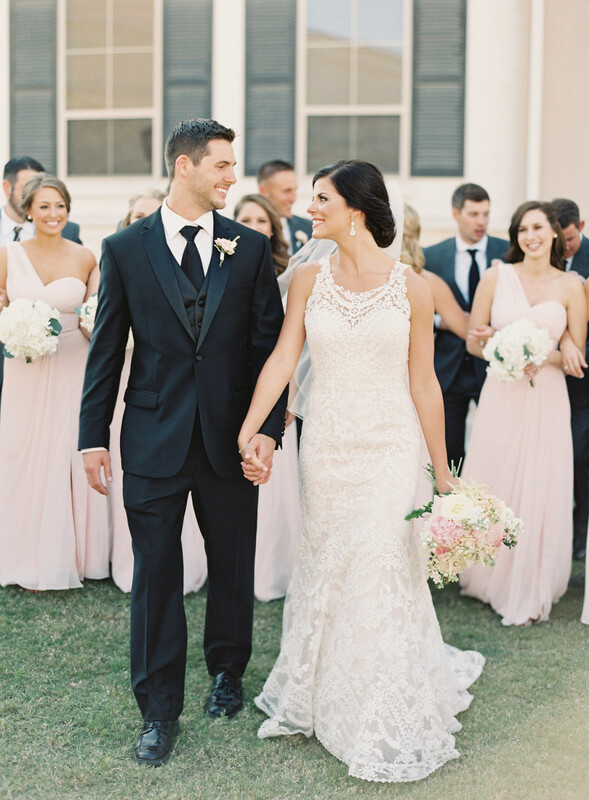 Pantone’s Color of the Year Rose Quartz is one of the most popular hues for 2016 weddings—for everyone from the bridal party to the bride herself. 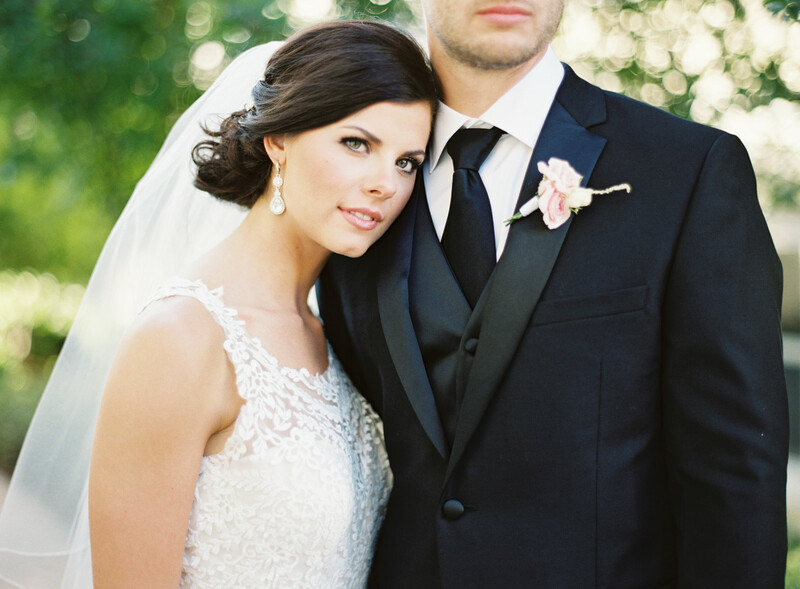 We love how Christine paired her blush gown with a twinkling capelet for extra sparkle. 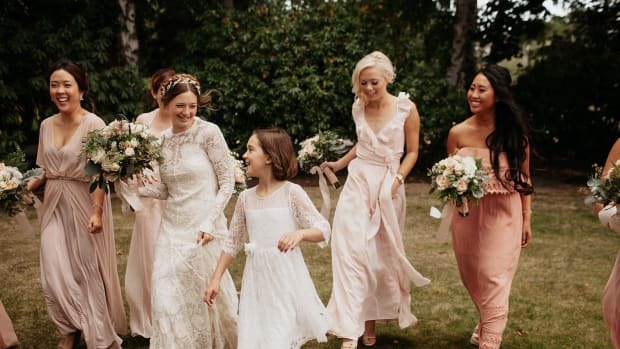 A subtle blush underlay and an intricate embroidered bodice marry trendy sophistication with vintage charm to make up Gwen’s wedding-day look. 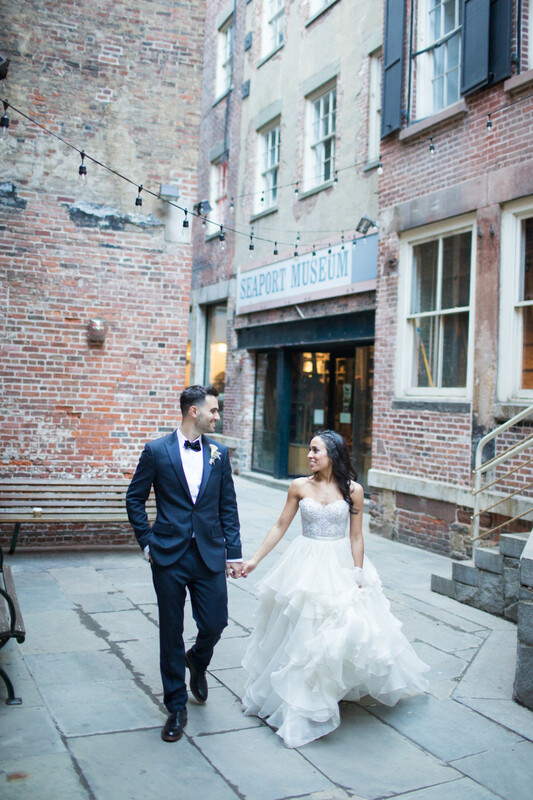 We think the gown fits in perfectly with the lush, natural surroundings of the couple’s rustic venue. 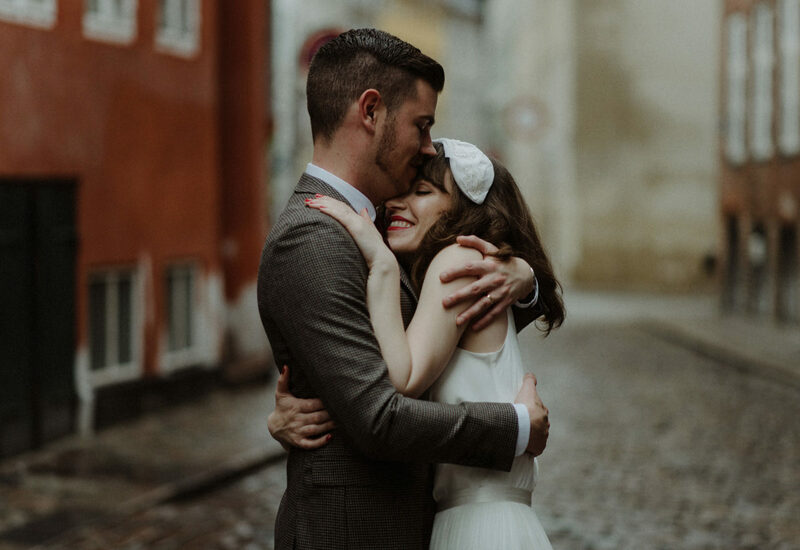 Were you a BHLDN bride? 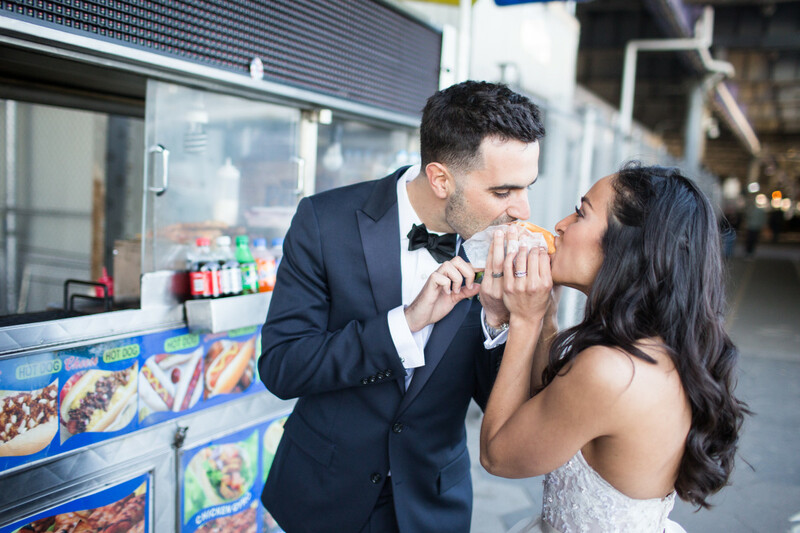 We’d love to see your wedding photos! 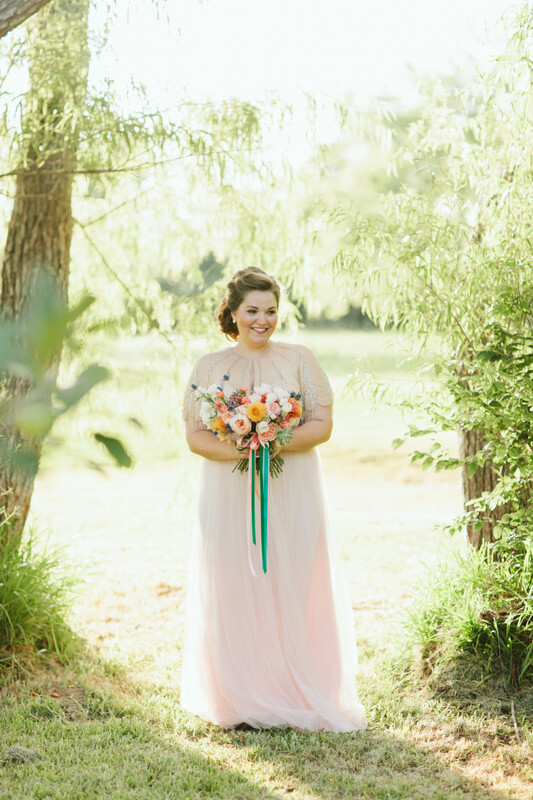 Submit a photo of yourself from your big day using our online form, and you could win a $100 Anthropologie gift card, plus a chance to be featured on our social channels.